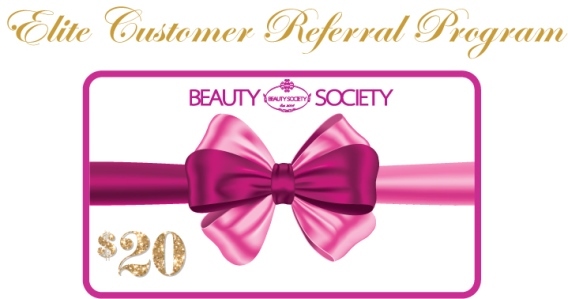 For every new Elite Customer you refer, Beauty Society will give you $20 off a future Auto Delivery! Please fill in as much information below as you can to ensure the proper credit is given. Who Referred You to the Beauty Society Elite Customer Program?